It seems that the beautiful singer, dancer and acrtress J.Lo (Jennifer Lopez) decided to get married…again! This time (this is her fourth YES) would be with the US baseball champion Alex Rodriguez and the news of the upcoming wedding of this beautiful VIP couple has been around the world conquering the covers of all the most important newspapers! For their dream wedding, they could choose the wonderful southern Italy, preferring the Italian peninsula to paradisiac islands of Central America. 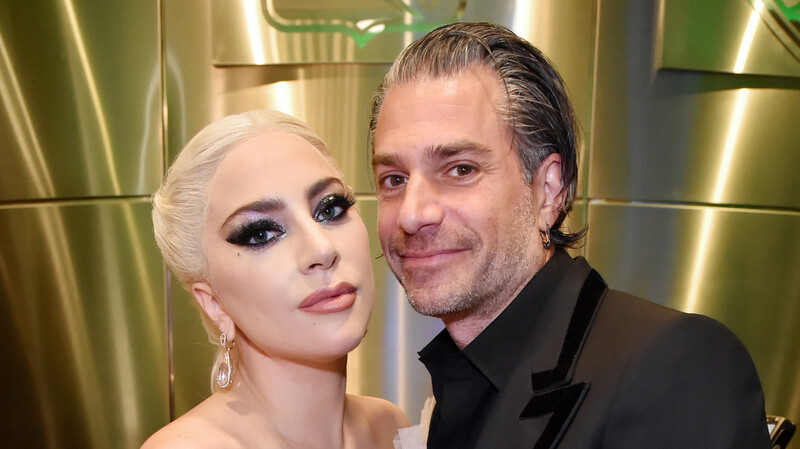 Indiscretions, in fact, have reported the indecision of the couple in the choice of location that would be between Puglia and the Amalfi Coast. It seems that the choice of the couple could be Ravello, the city of music and flowers. 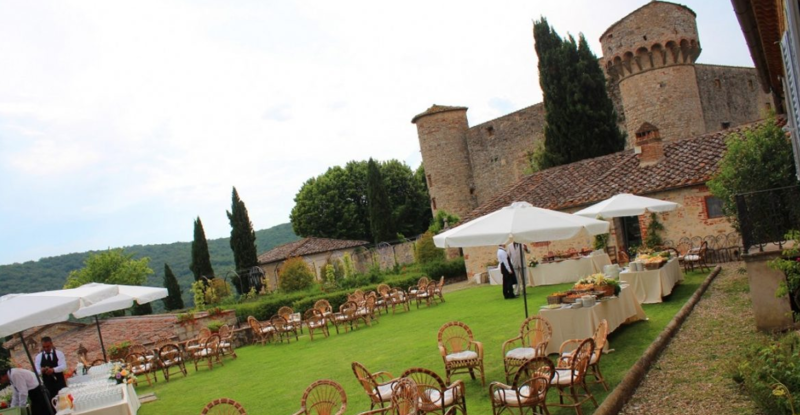 Follow the example of the American star and plan your wedding in Italy with us!